A lot of businesses have been trying their hand at Snapchat, trying to gain some traction on the social media service du jour. One way many have been trying to promote their Snapchat presence is to do so on other social platforms like Facebook, Twitter, Instagram, and LinkedIn. Many have even gone so far as to make their profile pictures (or Page avatars) their Snapcodes, which are scannable and lead to their Snapchat accounts (in case you’ve wondered why you’ve seen these so often) . “They are preventing external links. You cannot add a Snapchat link in your Instagram bio anymore. If you try to do it, it’s not possible,” said Justin Rezvani, CEO of TheAmplify, a technology platform that works with influencers on Instagram and Snapchat. Many brands and publishers have relied on promotional posts on Twitter. They now face pressure to remove the Snapchat links, according to sources. The Huffington Post, for instance, used to promote its Snapchat account via its Twitter avatar; now it isn’t. The Huffington Post did not return a request for comment about why it changed. 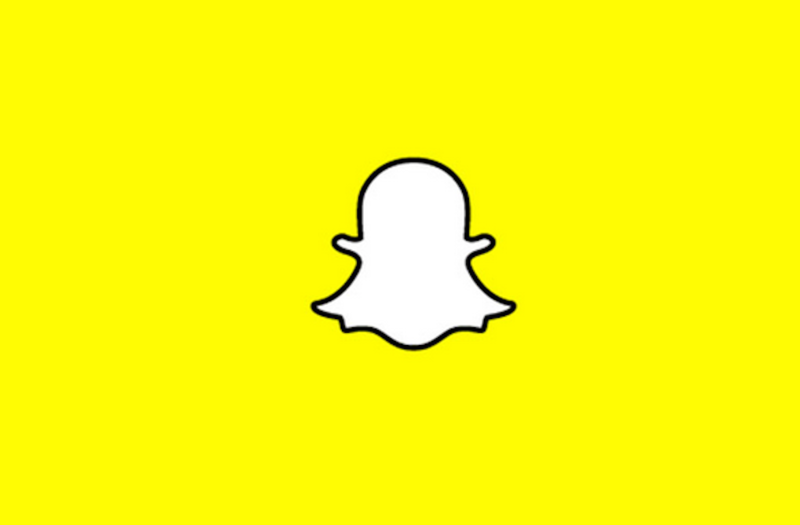 The Information reported on the disappearing Snapchat codes earlier this month and said that The Huffington Post still sparingly uses its Snapcode on Twitter. Sources familiar with Twitter’s policies said that while the Snapcodes are not against the rules, they are frowned upon. There’s not a lot of clarity around all of this right now, but more of a vague sense that it might be better to back off of the Snapchat account promotion a bit. As social media timelines utilize an algorithmic approach, businesses aren’t going to want to give any reason to be looked down upon (or “frowned upon” if you will).